In In I Am Still The Greatest Says Johnny Angelo, despite persistent rumours of his death fifteen years ago, Johnny Angelo's legend continues. 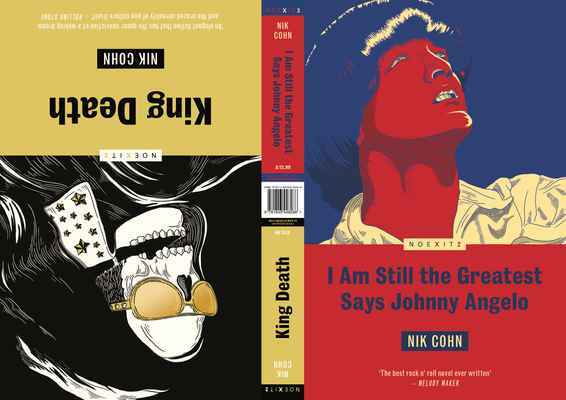 In King Death, Eddie is a strange man with an extraordinary talent that makes him the 'performer' he is. Eddie administers Death. His subjects, he explains, are not afraid, but are thrilled and transported. To Eddie, Death is completion, and he finds fulfilment, satisfaction, and pride in each job he carries out.